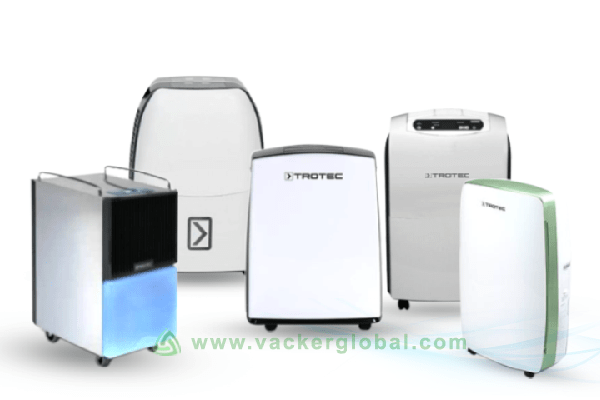 Helping our customers create and maintain a healthy lifestyle is of utmost importance to Vacker. 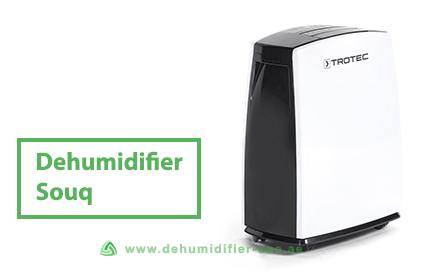 We at Vacker, understand the many confusions a customer faces with the thought of purchasing a dehumidifier. 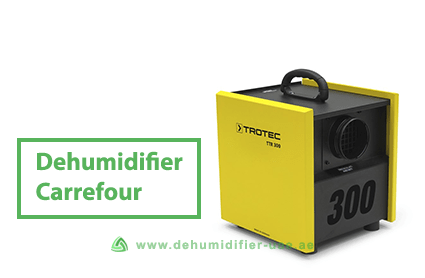 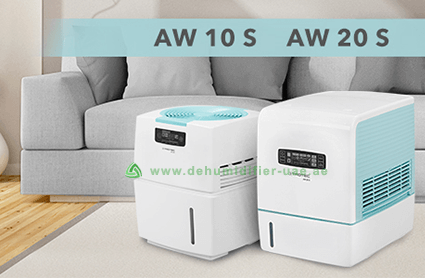 Questions such as which would be the right model of Dehumidifier for a certain room size, what is the required capacity of dehumidification required, etc., can further complicate the selection of the apt model. 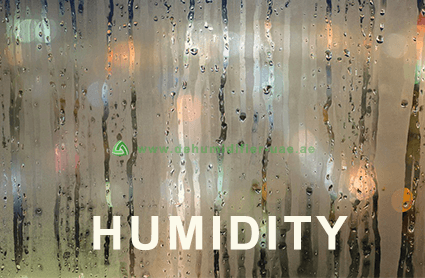 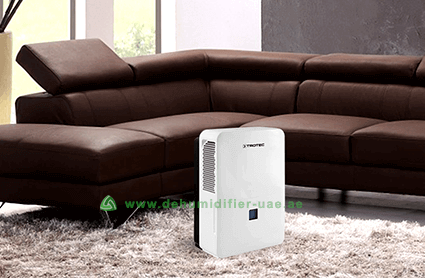 Vacker Dehumidifier UAE is here for your rescue and to answer all your questions and clear your doubts with regards Dehumidifiers.